The PAC is making a call for parent volunteers for the PANCAKE BREAKFAST COMMITTEE. 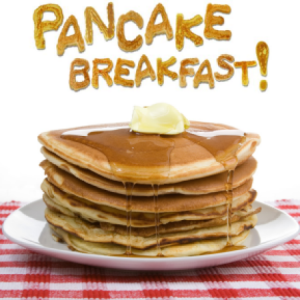 We need parent leaders to help organize, solicit donations, shop for supplies, decorate, and of course serve pancakes/clean/have fun. This annual, PAC sponsored, event has been going on at the school longer than we can count! We are blessed to get the support of the Burnaby Firefighters who come cook our pancakes. Santa makes an appearance! It is one of the most exciting days of the school year for the children at our school. Come join the fun. Please pm or email us for more details or to volunteer.